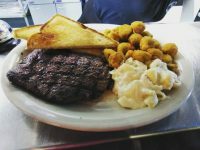 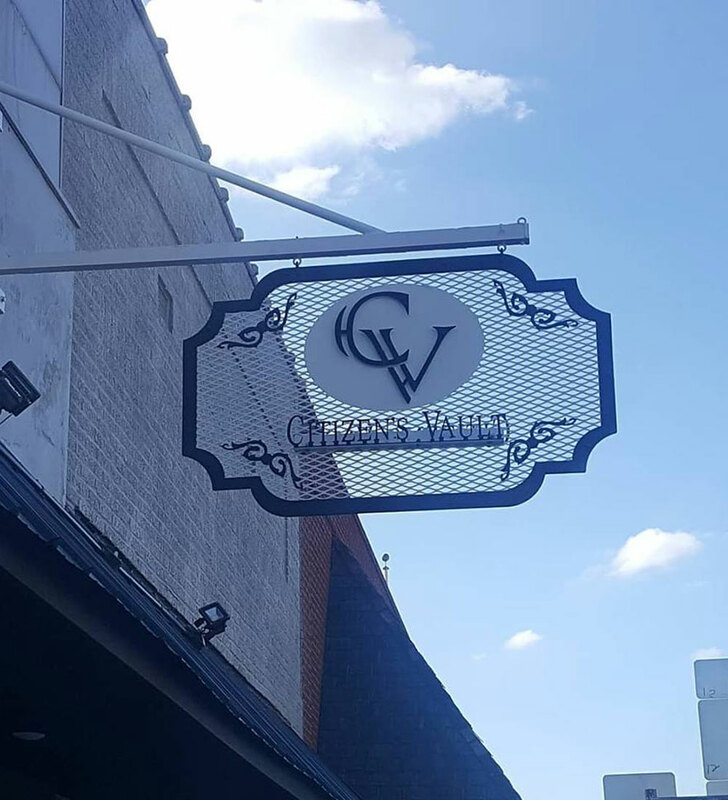 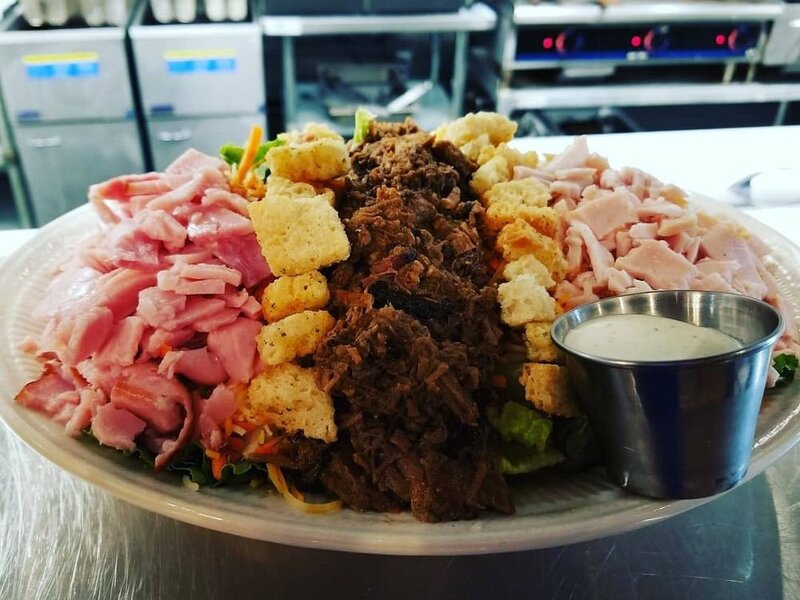 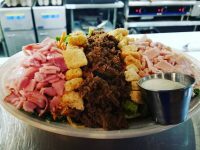 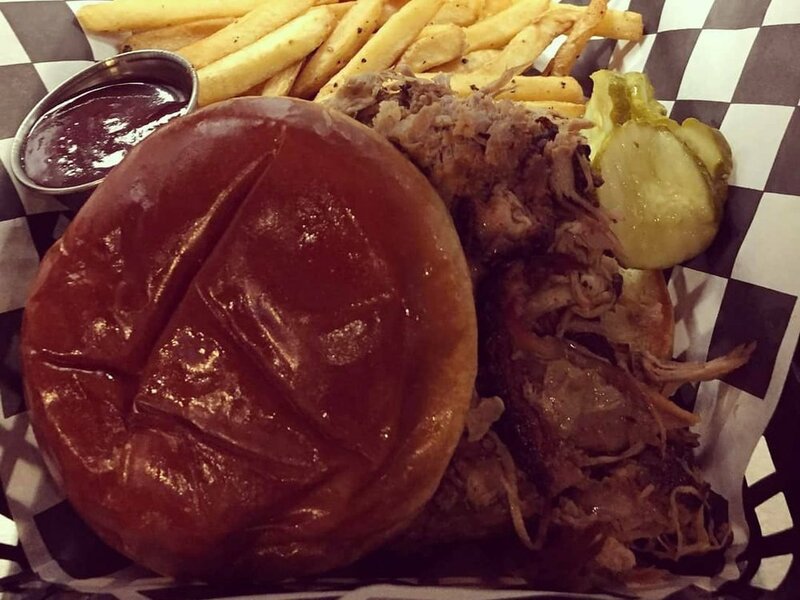 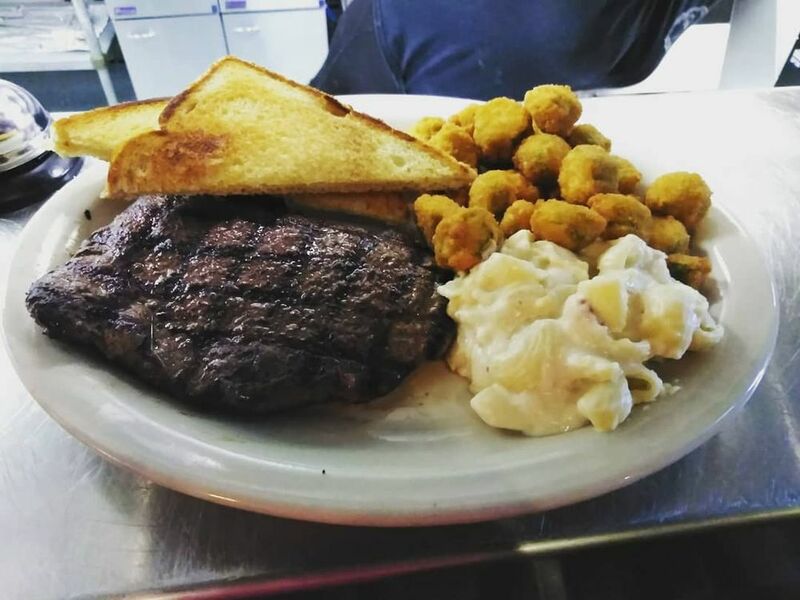 Citizen’s Vault is the newest restaurant located in Historic Downtown Walnut Ridge, Arkansas, featuring southern style food with a twist, in-house smoked meats, and hand-cut steaks. 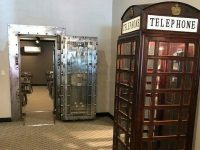 Established in 2018, Citizen’s Vault is located in a century old building that formerly housed a drug store, medical clinic, and then Citizen’s National Bank. 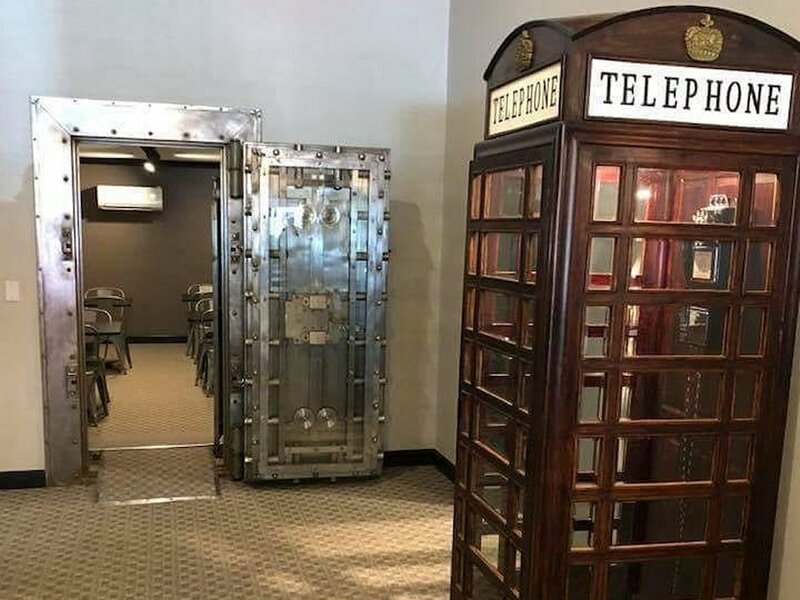 The original bank vault is still intact and available for private dining.